AllCells was founded in 1988 to fill a need that Jay Tong, President and CEO of AllCells noticed to help clinics and hospitals receive human tissue and cells quickly in order to perform important research—and possibly save lives in the process. Shipping human cells requires a complex level of shipping parameters—when searching for a solution to help them within their NetSuite environment, Pacejet was a no-brainer for AllCells. 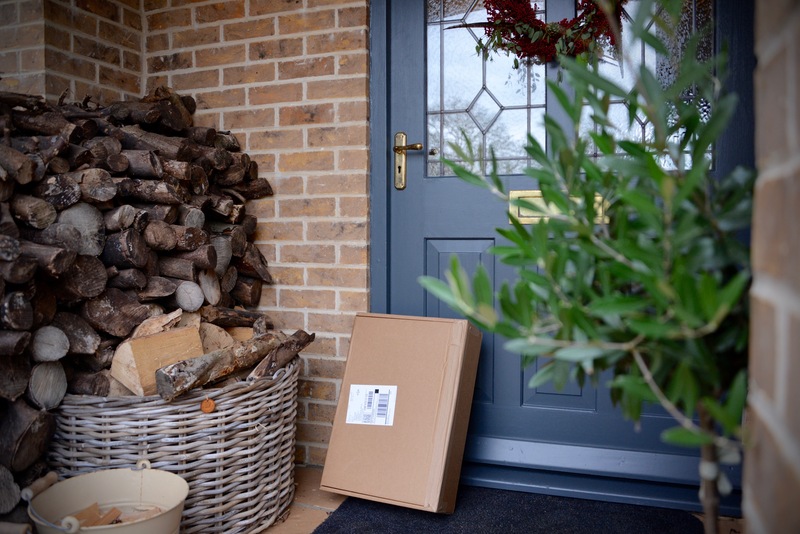 Making sure your packages find the correct location just got easier! Pacejet is happy to announce an update to the API that allows shippers to leverage address validation. Businesses will be able to connect robust electronic address validation to Pacejet shipping software or any other software application to improve and streamline efforts to pinpoint the correct address with fewer errors. The update will allow your business to take advantage of four distinct address validation services including FedEx, UPS, USPS, and Pacejet through one flexible API. Use county, time zone, area code, longitude, latitude, and other extended data from FedEx and Pacejet services to automate tax calculations and other business processes. If you're familiar with Pacejet, you'll know that we've been on an evolution that started at SuiteWorld, where we finally launched our new brand to the world. 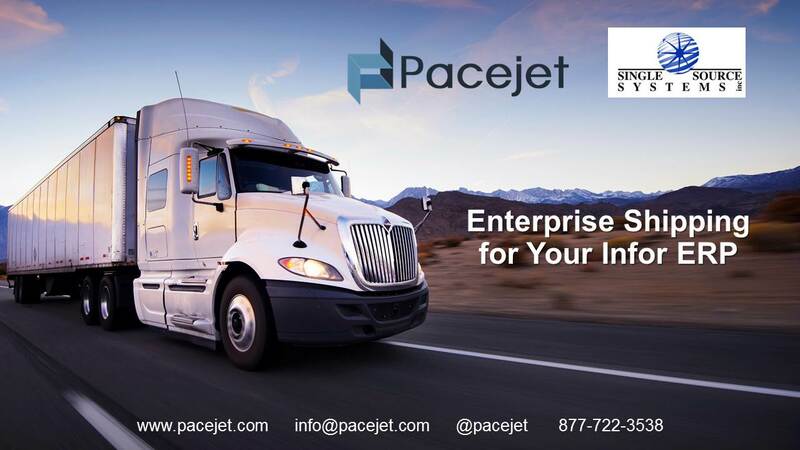 Now, as our brand continues to evolve, it's time for us to update some of the materials you need to fully evaluate Pacejet as an enterprise shipping solution for your business. As part of this, we have several new resources that you can benefit from. Read on to experience the new introduction to Pacejet shipping in a quick video and learn how you can download materials to share with your team. Pacejet worked with Single Source Systems to produce a new webinar on the Pacejet integrated shipping software solution for the Infor CloudSuite Industrial (SyteLine) ERP. We've worked with Single Source Systems to completely re-architect and upgrade the Pacejet integration, making it more native to the SyteLine platform. One of the key features is increased access to hundreds of carriers. 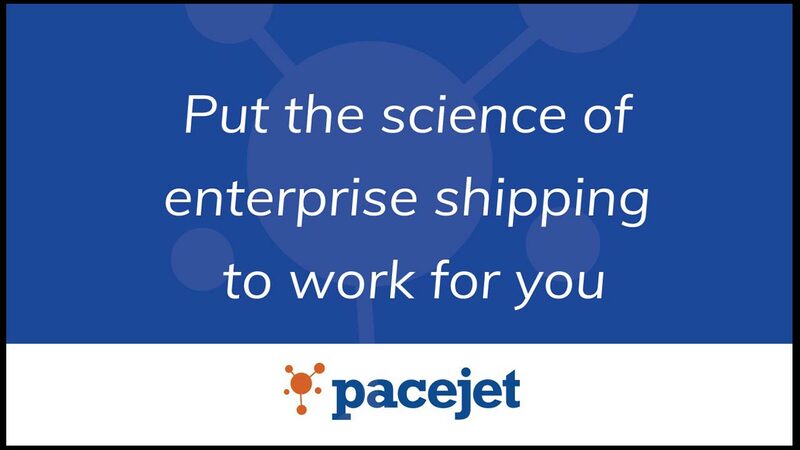 For those of you who are using SyteLine or exploring their ERP solution, this is a great opportunity to see how Pacejet can help you reduce shipping costs and improve efficiency. Learn more by viewing our webinar, which includes a demonstration with Pacejet CTO Ron Lee.